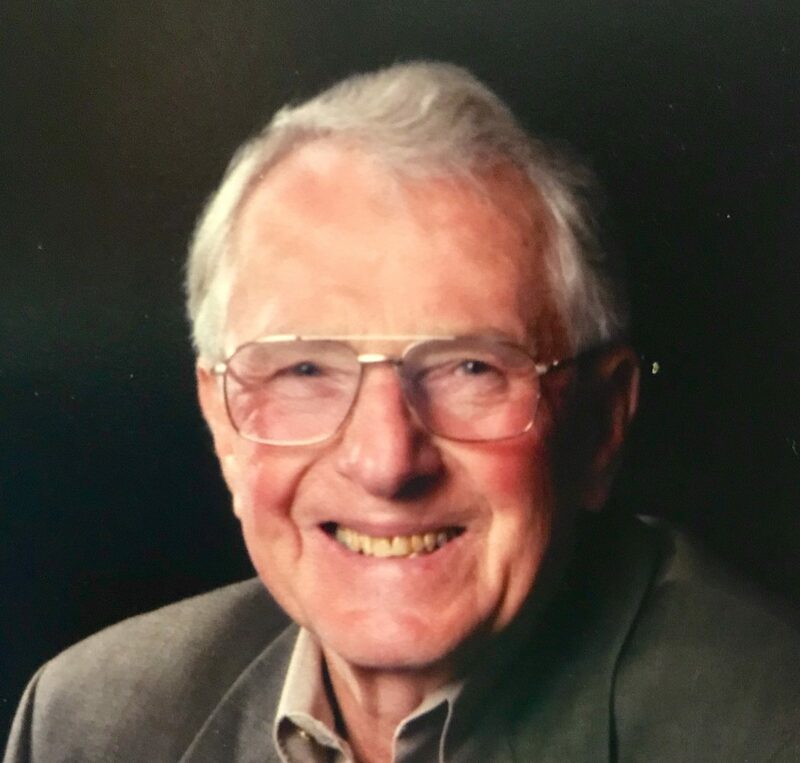 Murry O Hoover aka, Bud, Mo, Dad, and Papa, of Salem, Oregon, hoisted his anchor for his final journey, on March 1st, 2019 at the age of 87 at his home surrounded by his family. Murry is survived by; Carole, his wife of 58 years; his five children, Terri Reyes (Rex), Lori Hoover (Leslie), Mark Hoover (Teri), Vicki Krutzikowsky (Greg) and Angela Bonzani (Jay); 20 grandchildren and nine great-grandchildren. Murry was born in Indianapolis on December 21, 1931 where he lived until joining the Navy where he was aboard the USS Salisbury Sound in the Pacific. After the navy he moved to CA. where he met Carole and began his long career with Continental Telephone company. The family moved numerous times during his career, living in Santa Maria and Big Bear, CA, Tucson, AZ, Gardnerville, NV, Silverton, OR and Juneau, AK. Murry was a devoted family man and spent many hours cuddling with grandkids on the couch and giving them rides on his riding mower or golf cart. His family had many grand adventures whether it was cross country road trips, camping in the Sierras, cruising the waters of Southeast Alaska, or snowbirding in the southwest Murry loved to putter around the yard, and created many beautiful crafts over the years. If he wasn’t working around the house, he was out on the golf course or at the bowling alley He was a former board member of his Navy ship’s reunion committee where he enjoyed connecting with his former shipmates and life-long friends. He will be deeply missed by his family, friends and all who knew him. Funeral Mass Friday, March 8th, 2:30 p.m. at St. Edwards Catholic Church in Keizer, OR. Reception to follow in the parish hall. Burial service will be Saturday, March 9th, at 11 a.m. at St. Paul’s Catholic Cemetery, Silverton, OR, 12988-13034 Hobart Rd NE. Friday, March 8th, 2:30 p.m.
Saturday, March 9th, at 11 a.m.
Silverton, OR, 12988-13034 Hobart Rd NE. Thank you for trusting us with the services of such an honorable man who served our country and raised an amazing posterity. Blessings to all his family.